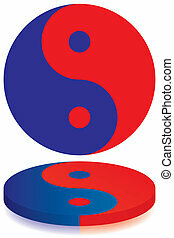 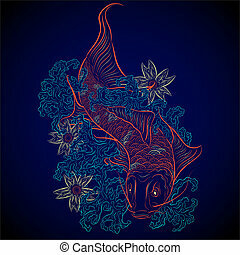 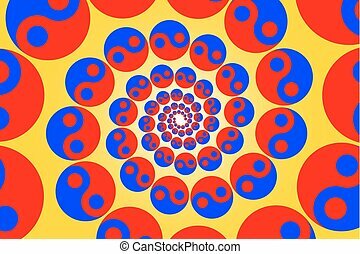 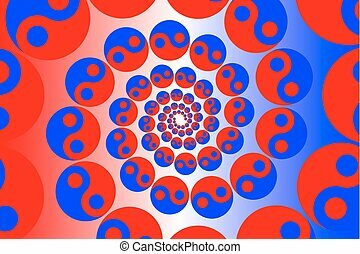 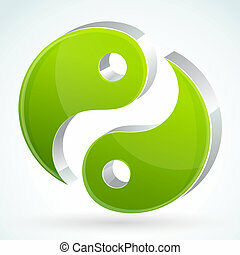 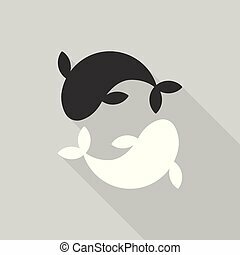 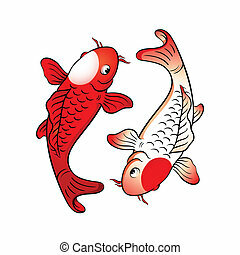 Carp fish yin yang japanese graphic. 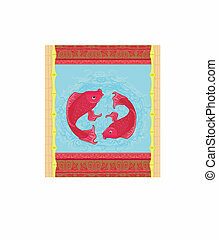 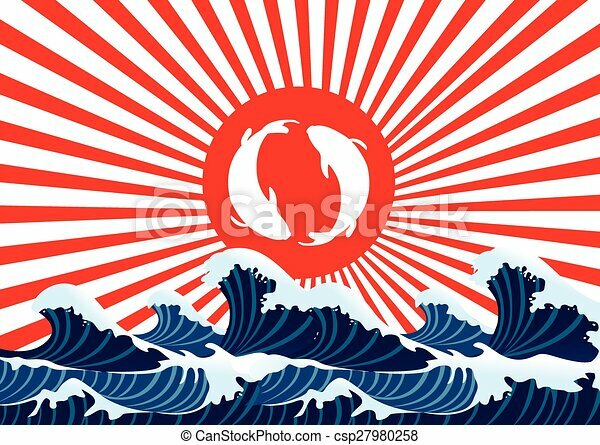 Carp fish yin yang on red flag japanese with sea wave. 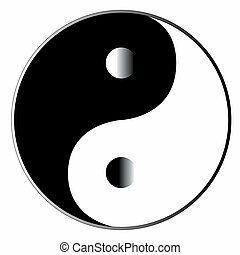 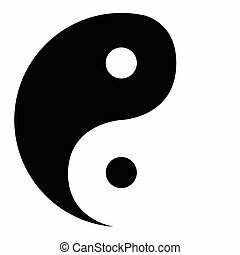 Yin and Yang in black and white and isolayed over white. 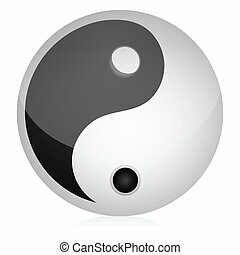 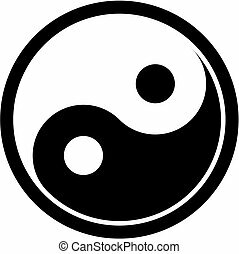 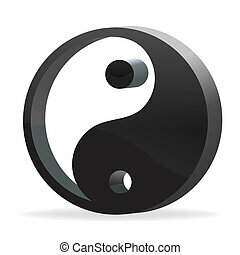 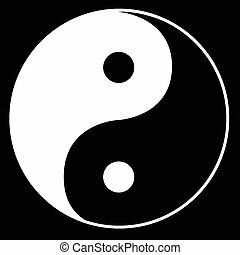 Yin and Yang in black and white with certain items in greyscale. 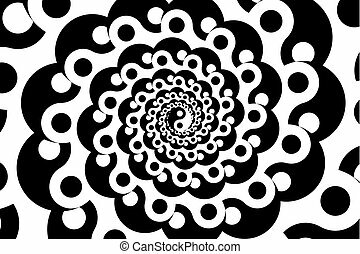 Isolayed over white.